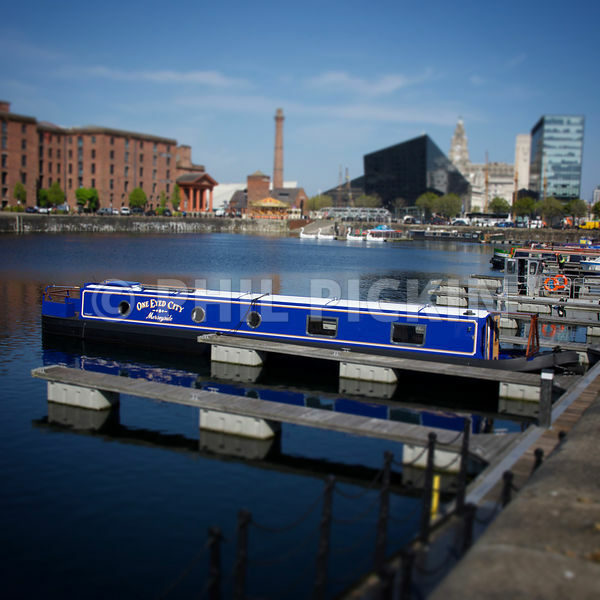 Another shoot for TowPath Talk magazine, this time in Liverpool. Strange name to the rest of us but if you're from Liverpool you'll understand why, a boat owner originally from Birkenhead, decided on this name for his new boat. Great weather like this always helps a shoot and being in such an iconic and fascinating location as this only helped. Shame all shoots can't be like this.